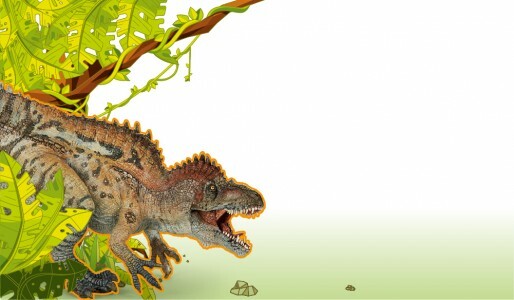 Travel back to Jurassic times and discover the new Papo dinosaurs – including the Therizinosaurus, Iguanodon and Quetzalcoatlus, not to mention many other species which inhabited Earth millions of years ago! 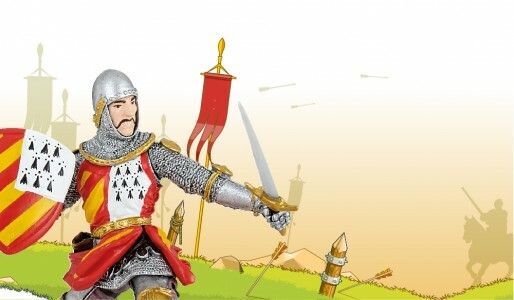 With the medieval world' figurines live epic battles, defend your kingdom against the enemy or face knights in a duel. 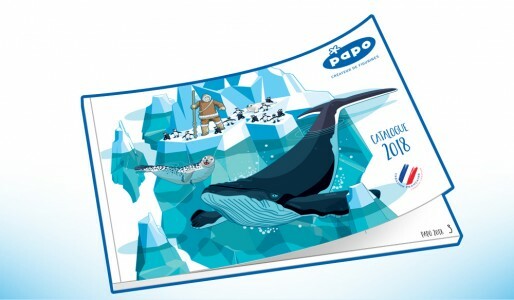 Discover the latest Papo creations – the animals and dinosaurs, and also many new characters and complimentary environments to capture the imagination and create more exciting adventures. The Papo Baby early years range has been developed to support your baby and contribute to stimulating the senses from the earliest age. These are adorable, and they’ll quickly become your baby’s favourite companion. Have lots of fun in the Papo universe games area. Choose from ‘Spot the Seven Differences’, ‘Arrow Words’ or discover your inner artist with the PAPO colouring sheets!